Tea tree oil : (Melaleuca alternifolia) speeds the healing of minor cuts and scrapes. 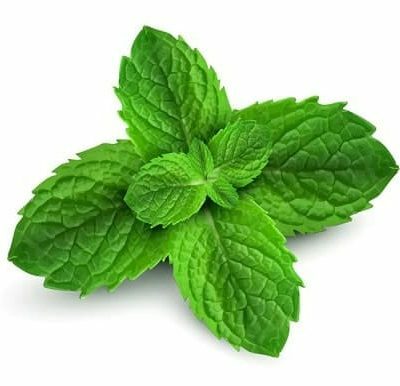 It is good for all kinds of infections, including athlete’s foot and fungal infections of the toenails and fingernails that are resistant to antibiotics. 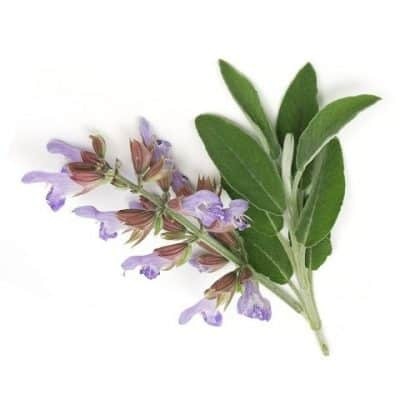 Use: fights infection, and fungi, soothes skin disorders, heals wounds. Releases mucous, relieves respiratory congestion. Increases immunity. Kills insects. Excellent for foot, nail fungus, athlete’s foot. Warning: may be irritating to sensitive skin. 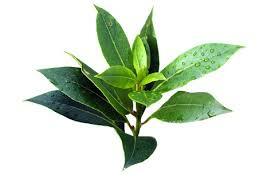 Tea Tree oil is poisonous when taken internally. In vitro studies have shown that tea tree oil kills methicillin-resistant Staphylococcus aureus (MRSA), in nasal or extra-nasal (topical) colonisation studies possibly comparable to treatment with mupirocin. Tea tree oil may be effective in a variety of dermatologic conditions including dandruff, acne, lice, herpes, and other skin infections. 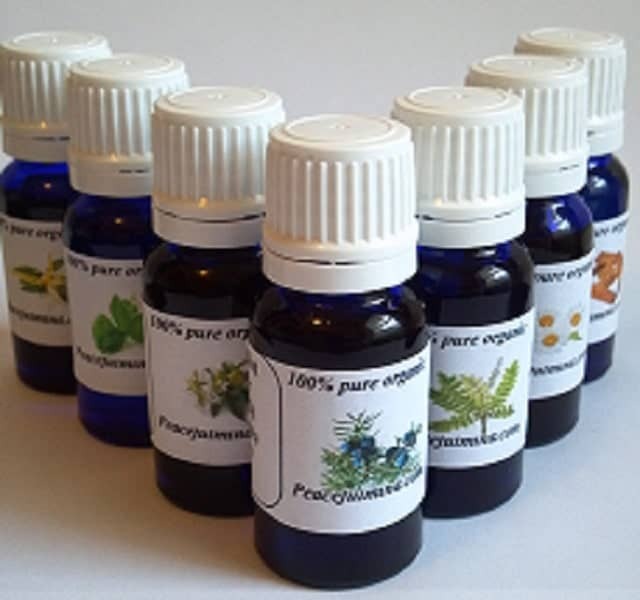 A 2006 review of the toxicity of tea tree oil concludes that it may be used externally in its diluted form by the majority of individuals without adverse effect (provided oxidization is avoided). A 2008 article from the American Cancer Society says that studies have found some promise of a possible role for the topical application of tea tree oil as an antiseptic. A 2012 review by the NIH rates Tea tree oil as “possibly effective” for three applications, saying that “a 5% tea tree oil gel appears to be as effective as 5% benzoyl peroxide” for treating mild to moderate acne, that “topical application of 100% tea tree oil solution, twice daily for six months, can cure fungal toenail infection in about 18% of people who try it,” and that “a 10% tea tree oil cream works about as well as tolnaftate 1% cream” in treating symptoms of athlete’s foot, although being less effective than clotrimazole or terbinafine. A 2012 review of head lice treatment recommended against the use of tea tree oil on children because it could cause skin irritation or allergic reactions, because of contraindications, and because of a lack of knowledge about the oil’s safety and effectiveness.